Yogeeta and Amidesh Singh with their children, Yashika, 3, and Amisha, 8. On the living room wall of Yogeeta and Amidesh Singh’s Auckland home there is a certificate that’s testament to her commitment of gaining a bachelor in education degree. Alongside the graduation award will soon hang another framed certificate – a Certificate of Excellence from CrestClean. The award is not only a shining accolade to the success of their cleaning business, it’s brought immense personal pride for Amidesh. “He’s looking to frame the certificate and put it up beside my degree,” says Yogeeta. “This is the very first certificate for Amidesh. Even at school I believe that he didn’t get much appreciation compared with what CrestClean has done for him,” she added. The Certificate of Excellence recognises the couple’s high standard of cleaning at Woodland Park School. Amidesh is originally from Fiji and had run a family dairy farm there with his father. After moving to New Zealand he found work as a commercial cleaner in Auckland, remaining at the same company for 13 years. He later worked for a brief period as a cleaner at Auckland Hospital. But joining CrestClean fulfilled a strong desire to work for himself, says Yogeeta, who is a preschool teacher. 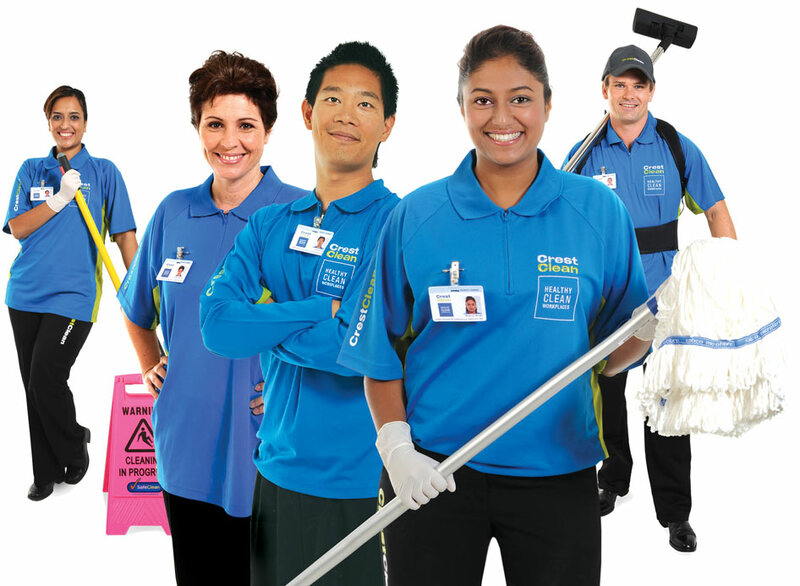 Buying a cleaning franchise had brought many benefits. “We now have quite a lot more family time and our financial situation has improved as well,” Yogeeta says. For Amidesh, who was already an experienced cleaner, joining CrestClean meant upskilling through the Master Cleaners Training Institute. “You learn such a lot of new things during the training courses,” he says. 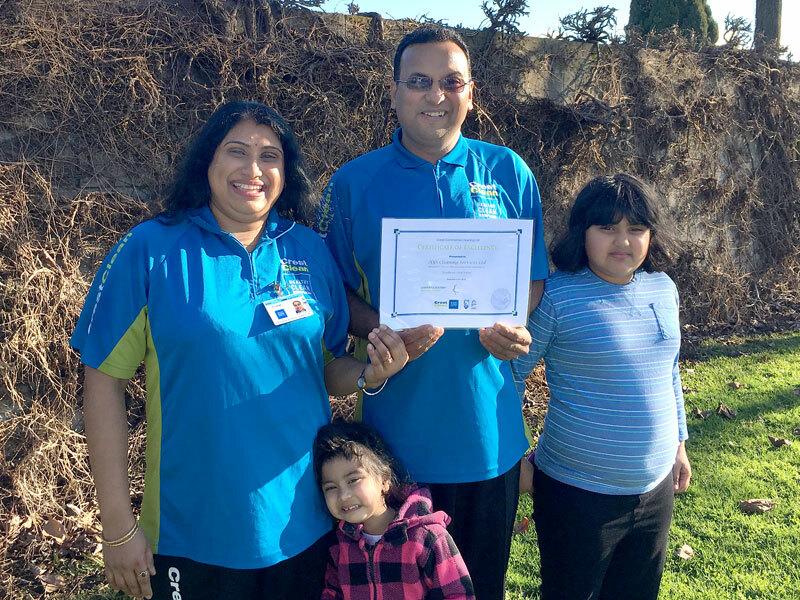 Caroline Wedding, CrestClean’s Auckland West Regional Manager, says Yogeeta and Amidesh hit the ground running when they bought their business.